Watch ጎሚስታው – Ethiopian Movie GOMISTAW 2018 on Mefthe – Ethiopian largest classfied Ads website. 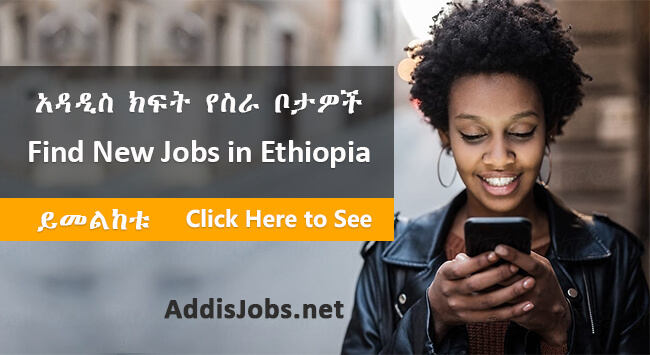 የመፍትሄ ፖስቶች እንዳያመልጧችሁ “LIKE >> SHARE >> ወይም COMMENT ያድርጉ! 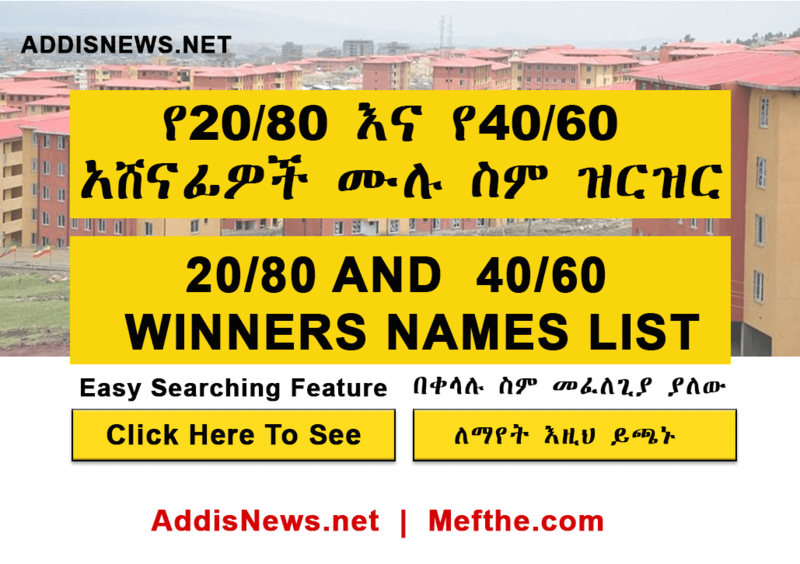 Mefthe Largest Ethiopian Ads Listing Site – Arada Movies is your source for new Ethiopian films and movies, trailers and full features. Whether it’s drama or comedy, Arada Movies has what you’re looking for!